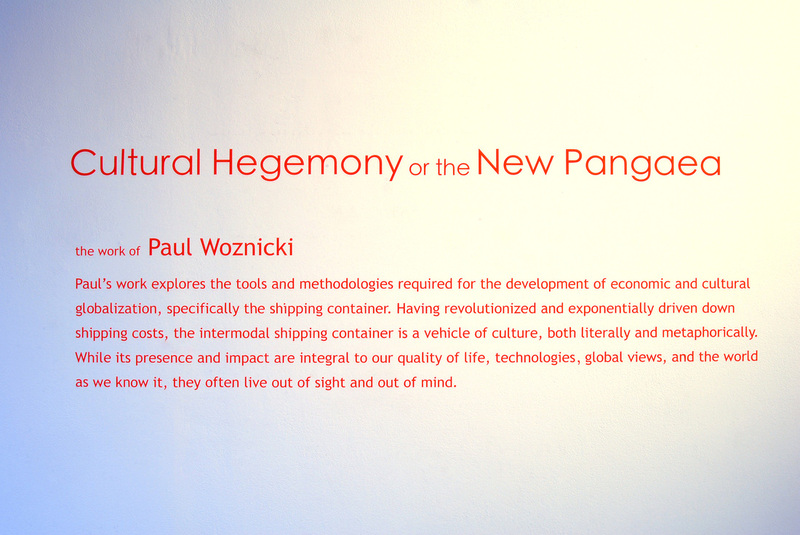 "Cultural Hegemony or the New Pangaea"
Paul's work explores the toads and methodologies required for the development of economic and cultural globalization, specifically the shipping container. 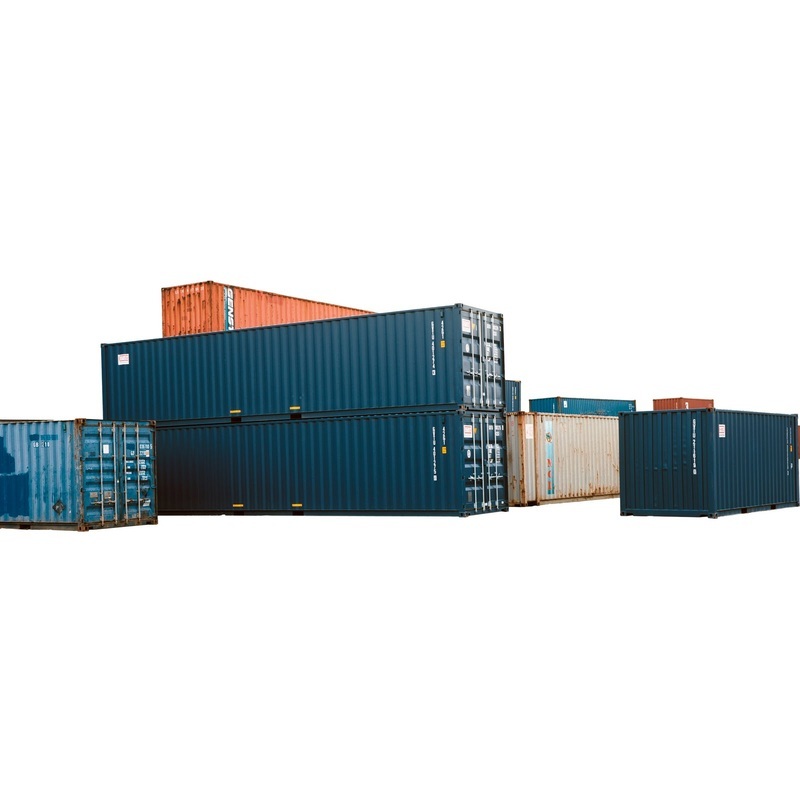 Having revolutionized and exponentially driven down shipping costs, the intermodal shipping container is a vehicle of culture, both literally and metaphorically. While it's presence and impact are integral to our quality of life, technologies, global views, and the world as we know it, they often live out of sight and out of mind. 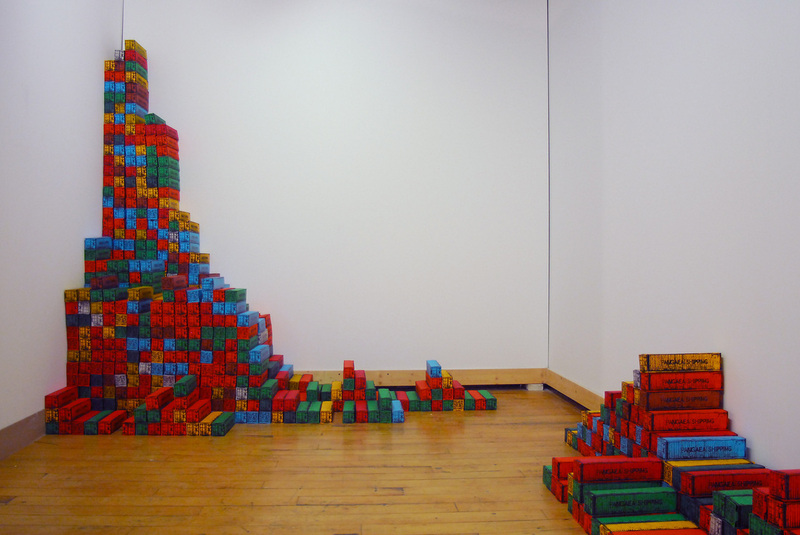 This show was on exhibition Dec 16th through Jan 20th.